Thanks very much for Our wholesale customer from Australia. They are interested in getting custom solar modules made. And they will be placing solar panels on the side of an instrumented railway car which is used in the mining industry. It is an extremely dusty environment and it only rains 30/365 days a year. 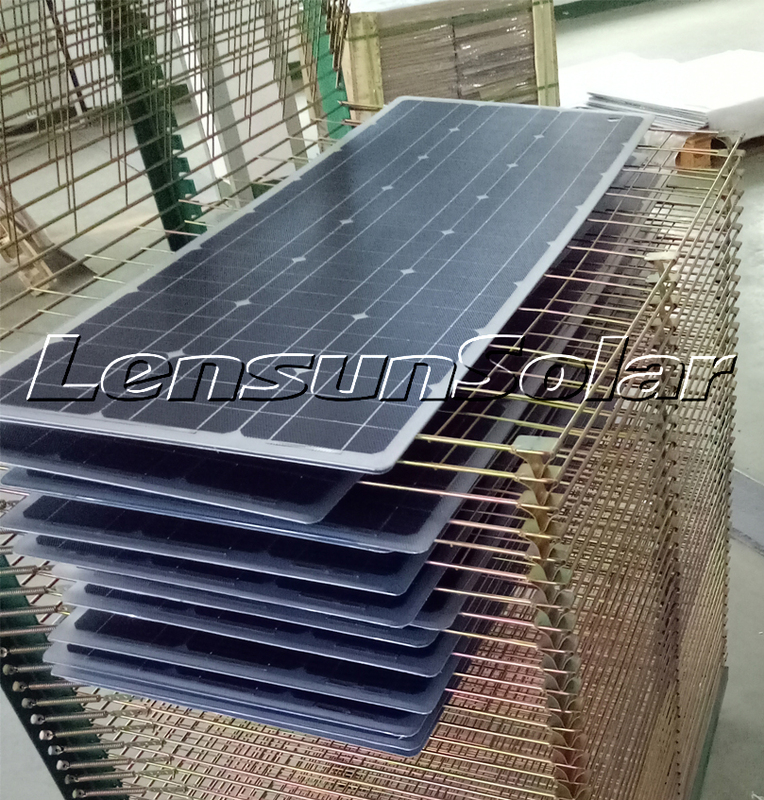 Lensun solar panels are suggested to use ETFE technology on the surface, since ETFE has non-adhesive surface properties. Highly stain-resistant and easily gets cleaned by the rain. Combination Ultra lightweight and durable. The combination between ETFE and back sheet is much stronger than PET. 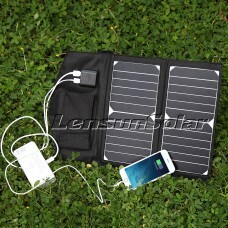 Combination of PET and back sheet cracks easily, is not durable, and also not waterproof. Thickness(mm) Includes a 0.025mm thin, UV resistant, layer of protection. Total thickness less than 0.1mm. 0.15mm thick. Solar cells break easily due to low hardness. Light transmission 95% transparency offers excellent efficiency in terms of light to electricity conversion. 90% to 93% transparent results in lower efficiency in terms of light to electricity conversion. Surface adhesion ETFE has non-adhesive surface properties. Highly stain-resistant and easily gets cleaned by the rain. Adhesive surface often gets covered with dust or other debris, significantly affecting the output of solar panel. Lifetime Lifetime of 10 years. Resists aging, deteriorates slowly. Lifetime of at most 5 years. Easily forms air pockets and peels off. Corrodibility Highly resistant to seawater corrosion. Not acid and alkali resistant, making it totally unsuitable for use in marine environment. Flammability Highly flame retardant. Suitable for use in temperatures ranging from -65°C to +150°C. Can be installed safely in hot climates. Not suitable for use in high temperature regions due to short-term heat resistance. Applicative effects Absorbs sunlight. Does not reflect it. Reflects a large amount of sunlight, producing glare and creating traffic risks to cars and airplanes. 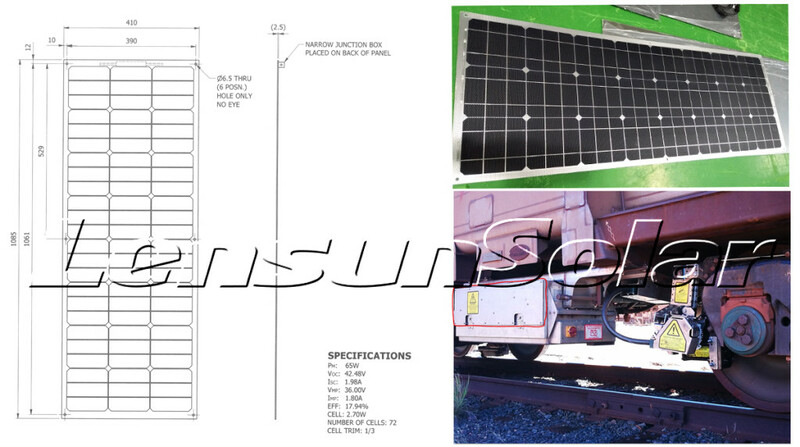 Since there are limited space on the railway car, they design 1085*410mm flexible solar panels as shown in the following picture. 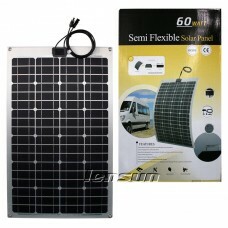 And we do these special Size 65w flexible solar panels with six eyelets and put junction box on the back of panel. 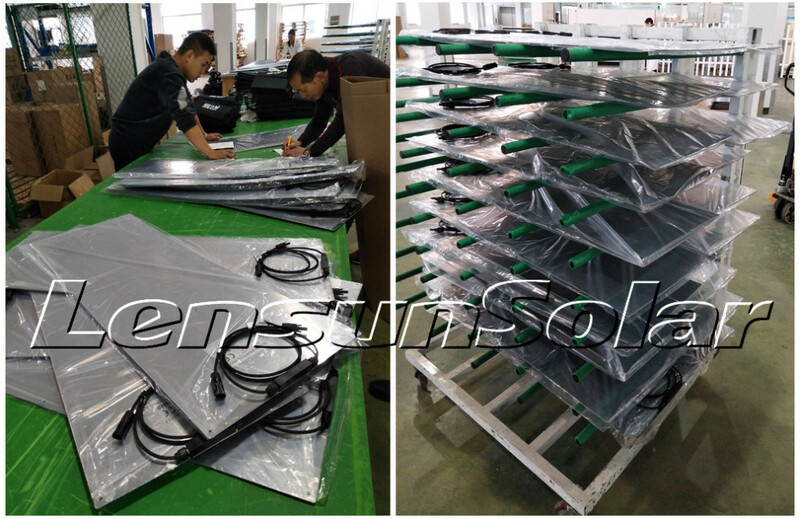 The wholesale customer ordered the first 23PCS 65W flexible solar panels in February, 2018. 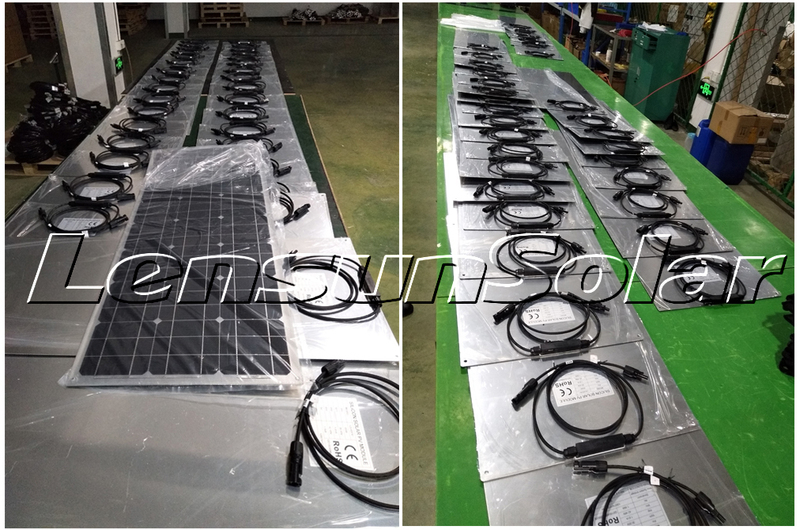 And They ordered new 68PCS 65W flexbile solar panels again at the end of 2018. 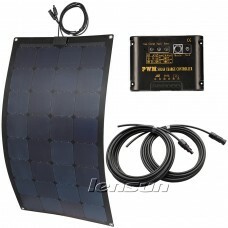 The following is the detail pictures about producing 68PCS 65W flexible solar panels. 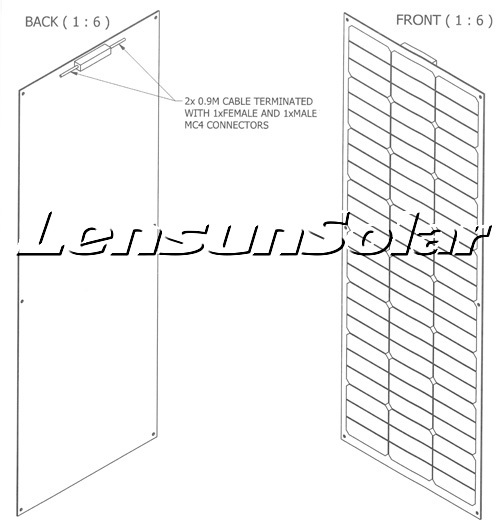 To get more information about Lensun Special Customizing solar panels, please click on the following link. 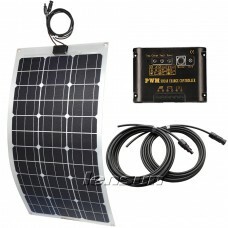 We can manufacture customized small solar panels ie mini solar panels. All customized sizes, currents, voltages and appearances that you require can be made available.